Samsung will reportedly launch 10 new Galaxy A models in the first half of 2019. According to SamMobile, the company plans to launch phones with the following model numbers: SM-A105, SM-A202, SM-A205, SM-A260, SM-A305, SM-A405, SM-A505, SM-A705 and SM-A905. SamMobile indicates that Samsung doesn’t plan to release each of the above handsets worldwide. In fact, the company will reportedly launch most of its new A-series handsets in Asian markets. 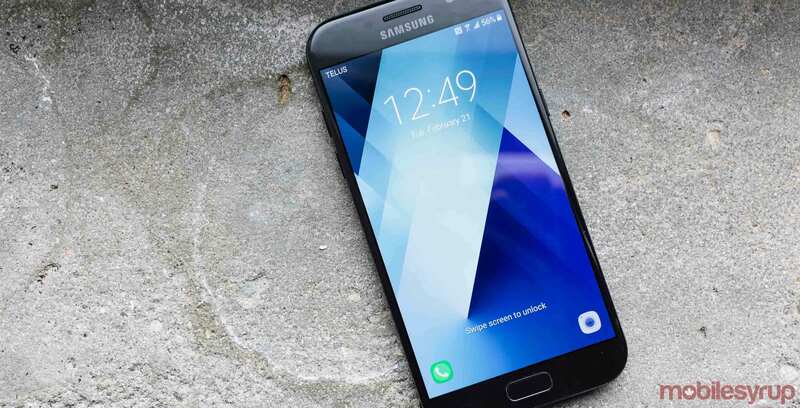 Samsung announced back in 2018 that it will launch new features on its Galaxy A smartphones. So far, Samsung has launched the Galaxy A9, the world’s first phone with four rear cameras, as well as the Galaxy A8s, features a punch-hole camera cutout. Rumours also suggest that Samsung plans to launch the Galaxy A50 with an in-display fingerprint sensor, wireless charging and a 4,000mAh battery. Similar to previous years, Samsung will likely launch at least one new A series smartphone in Canada.